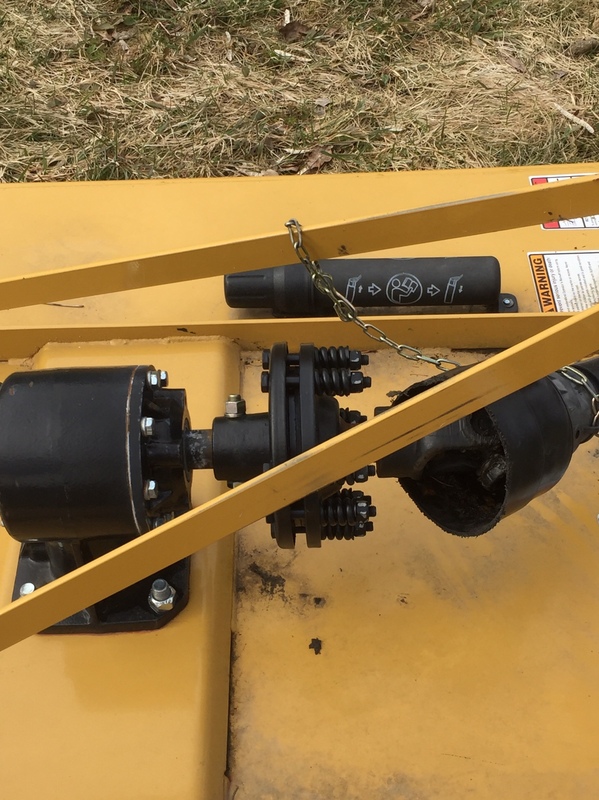 Only used 1 season, I added a slip clutch and the blades and deck are like new because it was only used to mow pastures. 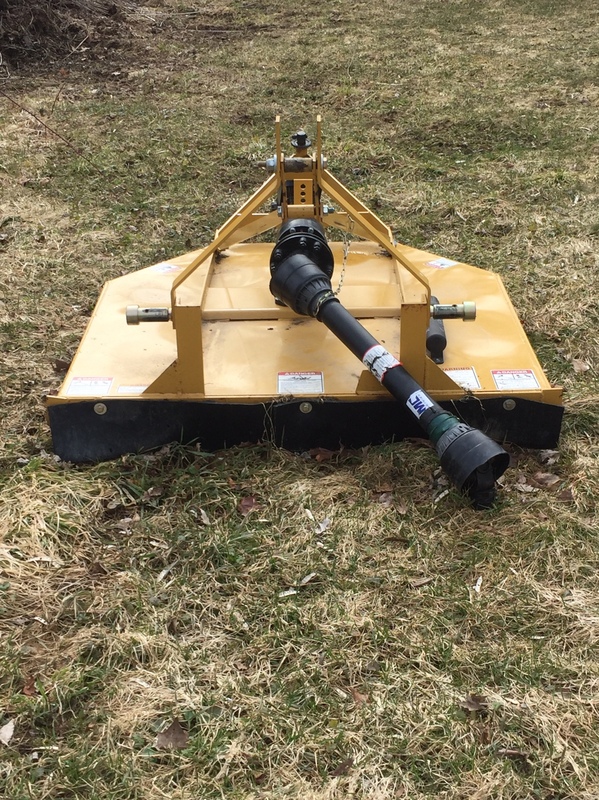 Located in central New York, you pick up, or we can arrange for delivery for a fee. Last edited by PJR832; 04-07-2019 at 05:05 PM. BigJim55, mark02tj, wentonbrown and 2 others like this. Dang guys. He’s already bumped it only one day after the listing. He wants to sell it bad. Gizmo, offer him $50 and then re-list it. mark02tj, Herminator, PJR832 and 2 others like this. mark02tj, PJR832 and JD4044M like this. REALLY? Now you're bumping it too? What is with you guys?? Oh, crap! I think I just inadvertently bumped it myself! PJR832 and JD4044M like this. Damn Mrs WB would have my head if I bought that before I knew if I will be able to use Betsy again! Great price! Glad to hear that you finally sold it! I was getting tired of having to bump this thread for you all the time. I was going to bump it until I got a message from someone. 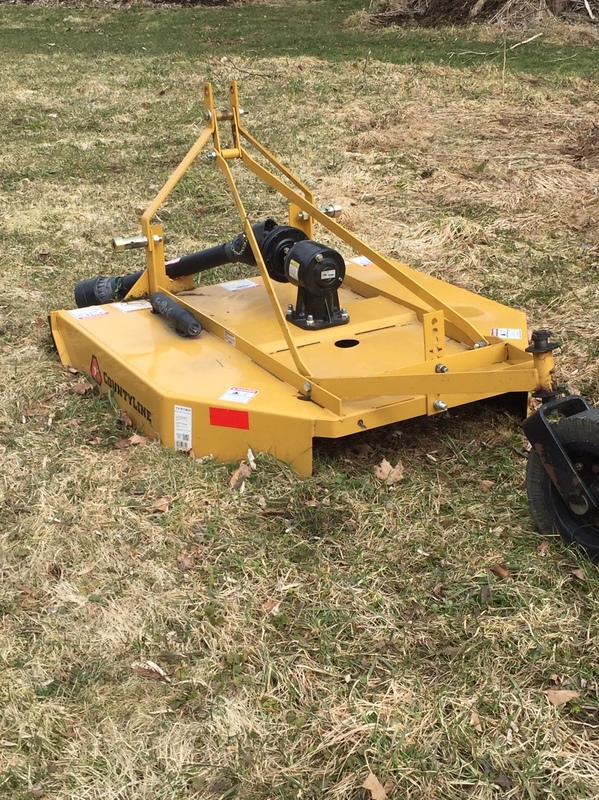 Tillers - Frontier RT1150 vs. County Line 48"
48" Rotary/Brush Cutter Identification - Who knows this make/model?